We’re here to help – if you have a question or need something more specific like a keg, corporate account or larger order, drop us a line. 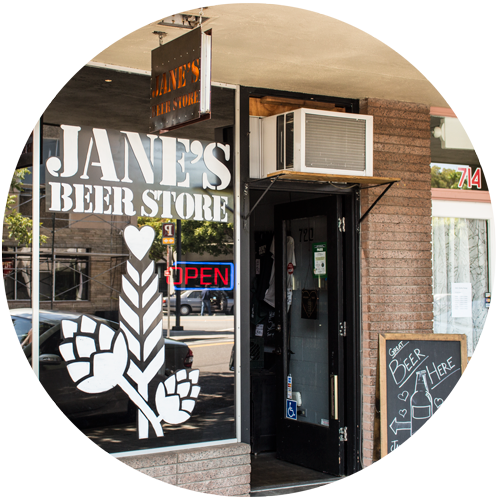 Jane's Beer Store is a craft beer bottle shop in Mountain View, California. We carry the very best in beer from California, the rest of the United States, and around the world!